Damn, that next one is fire. A perfect addition to our hip hop playlists and (I bet) your next favourite weekend soundtrack. 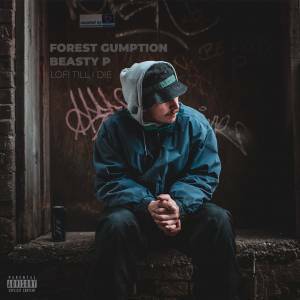 Blast this Forest Gumption track loudly and go out. Mark my words - you'll instantly feel like in a cool 80's movie on the streets of New York. Major props to Beasty P - the producer behind "Cool Like That" for capturing this vibe.